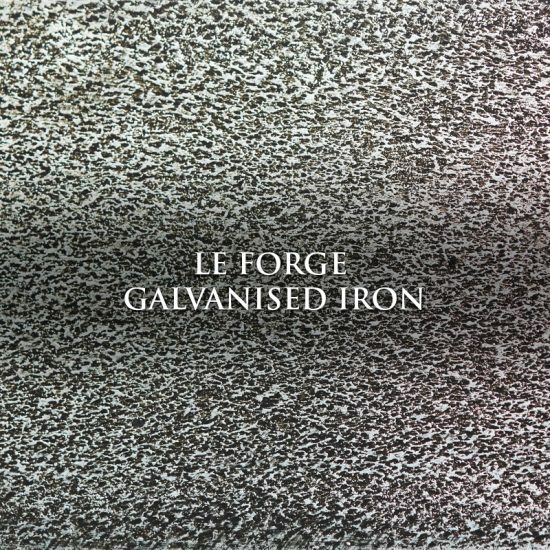 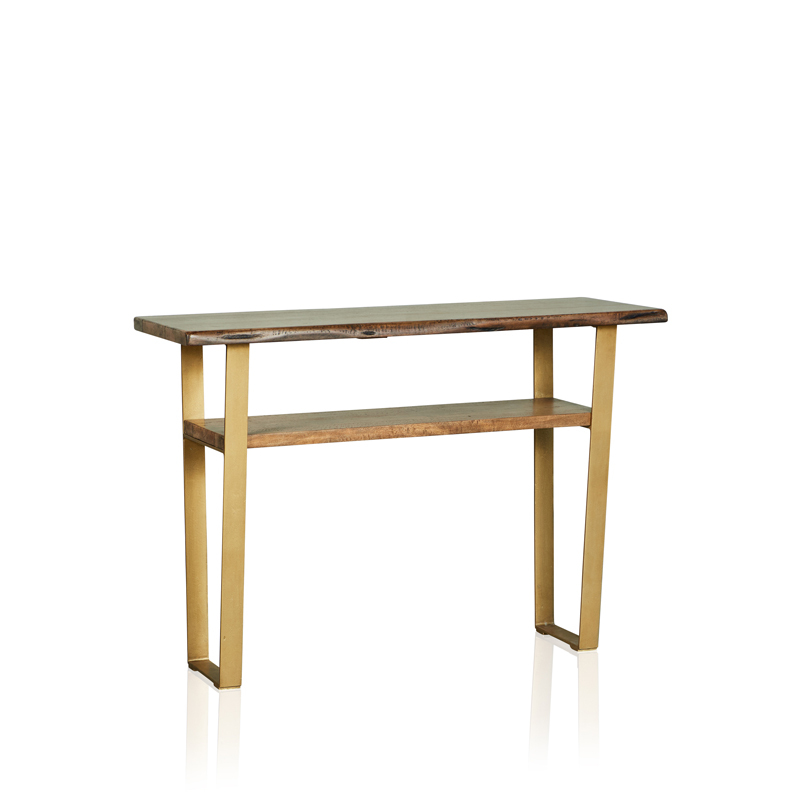 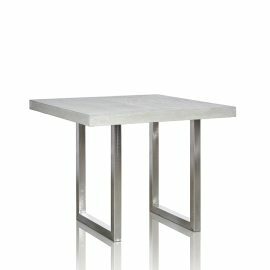 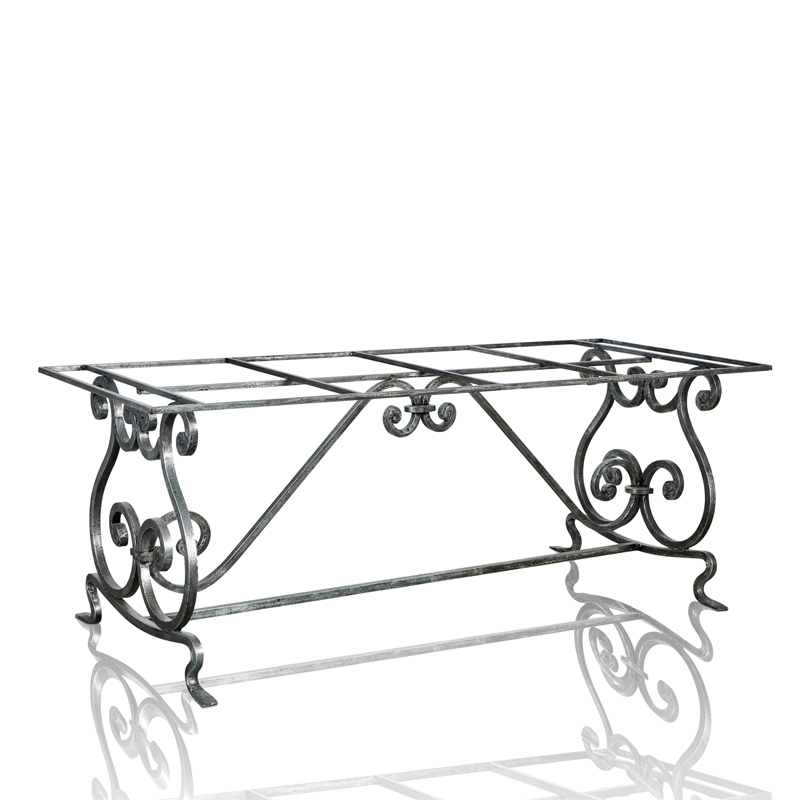 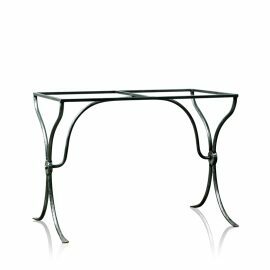 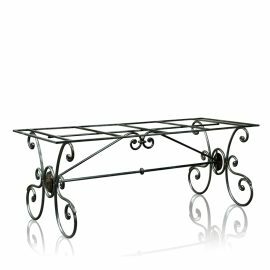 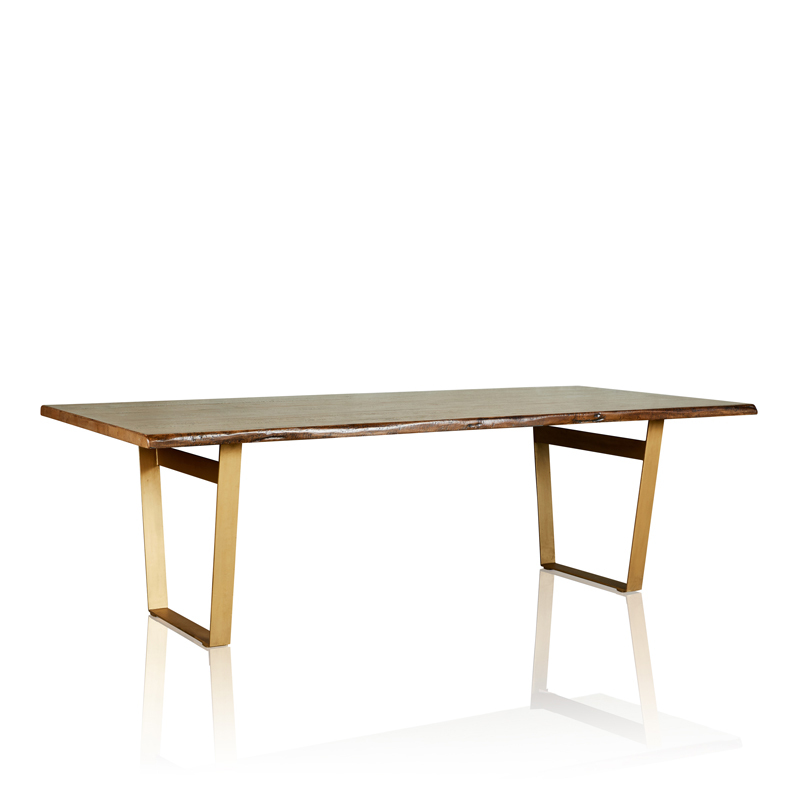 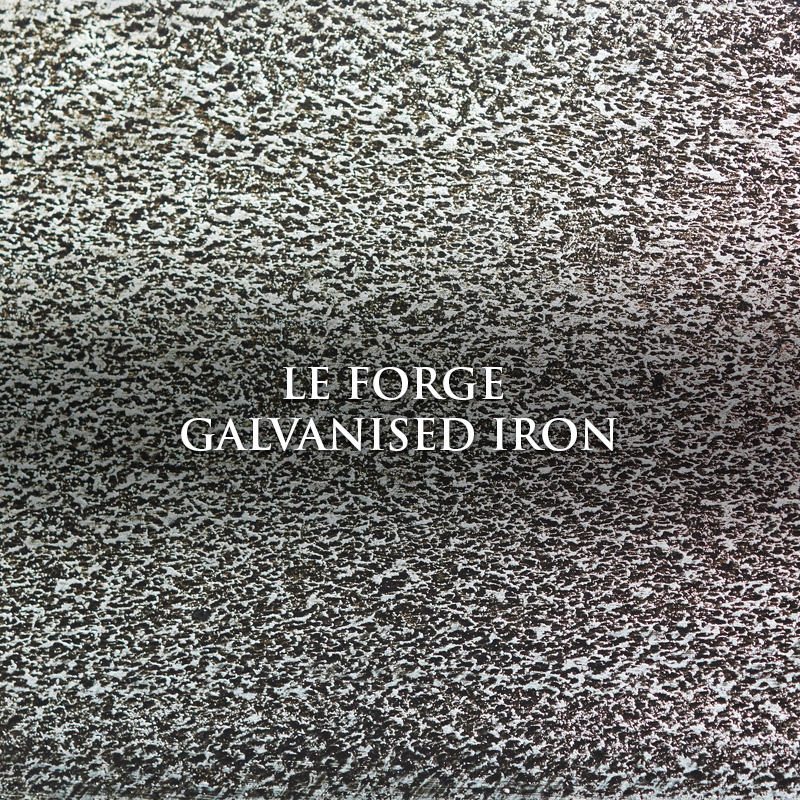 Handforged French Inspired Galvanised Iron “Lutece” Dining Table Base with a Patina Finish. 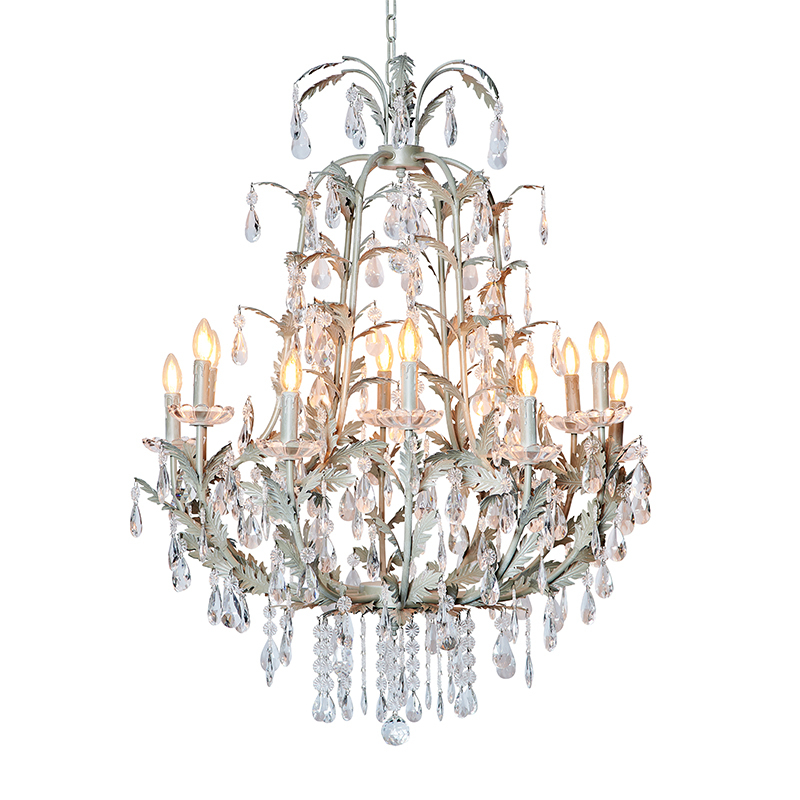 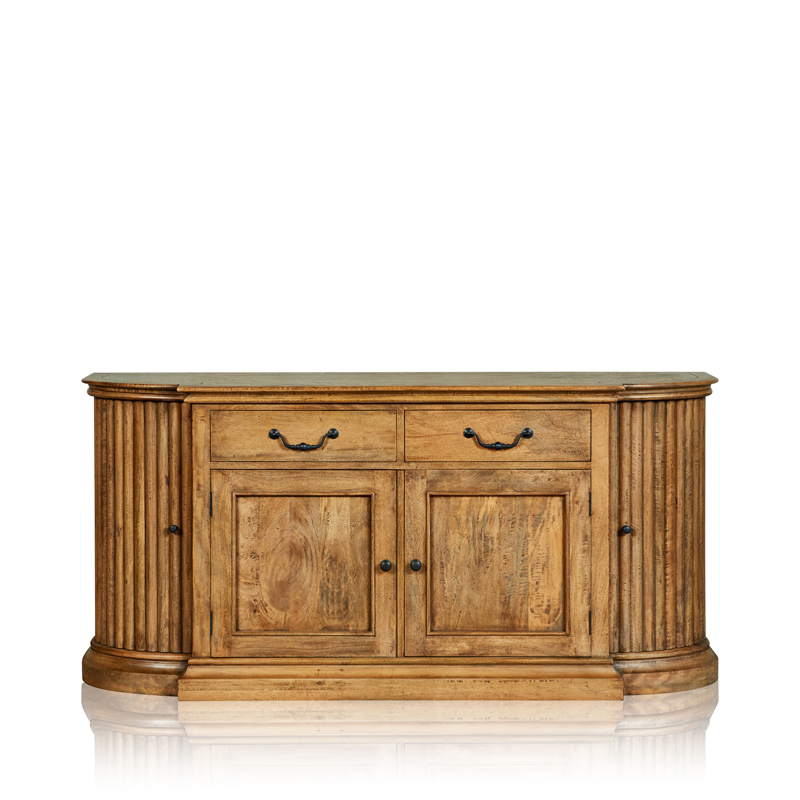 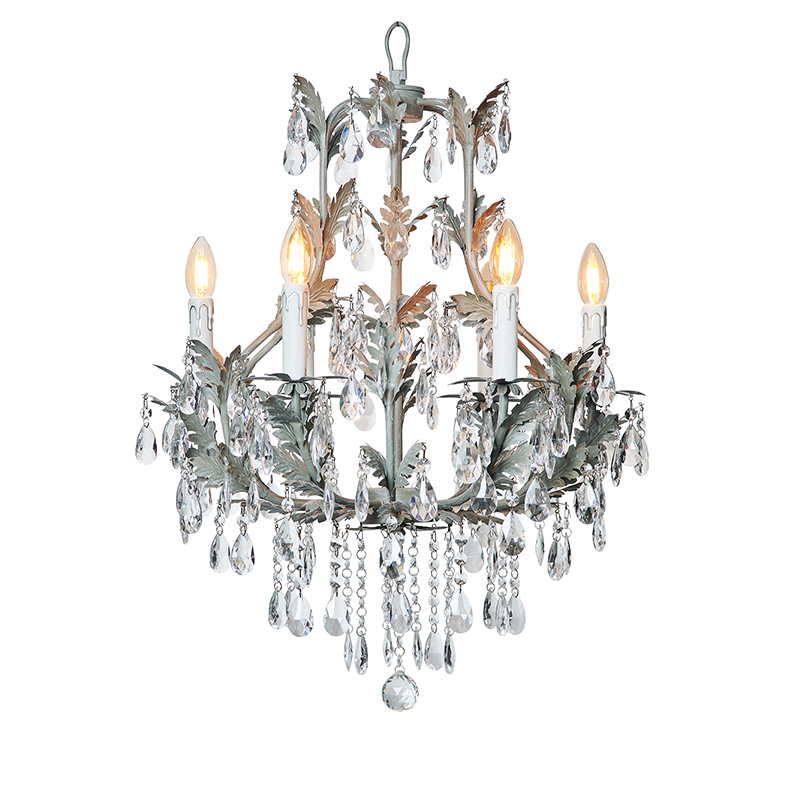 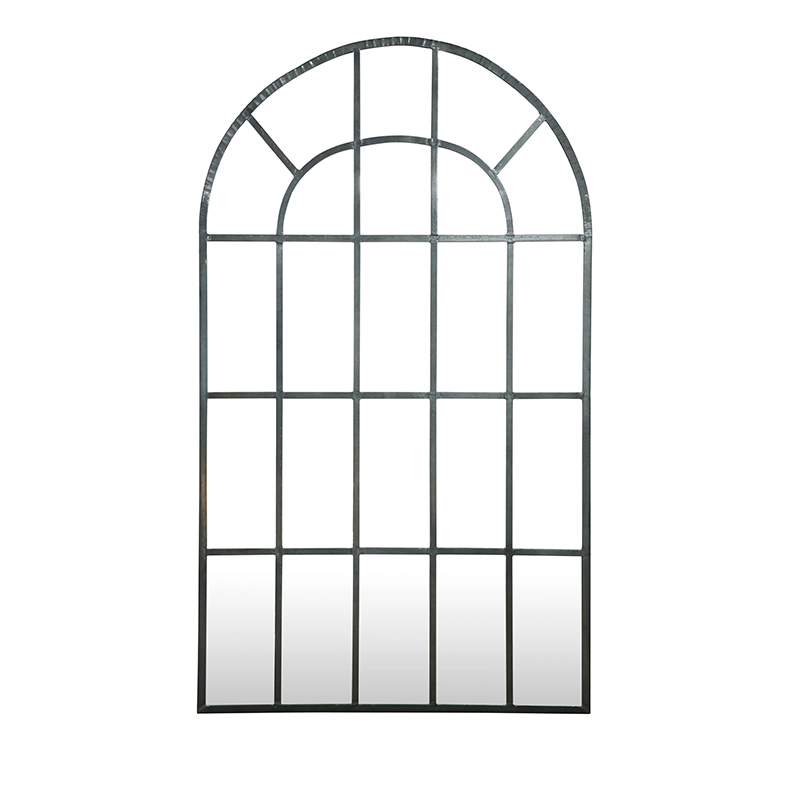 Featuring a Classic Decorative Design with Subtle Scrollwork Detail Enhancing Traditional French Style. 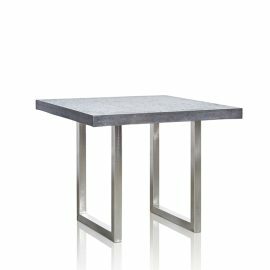 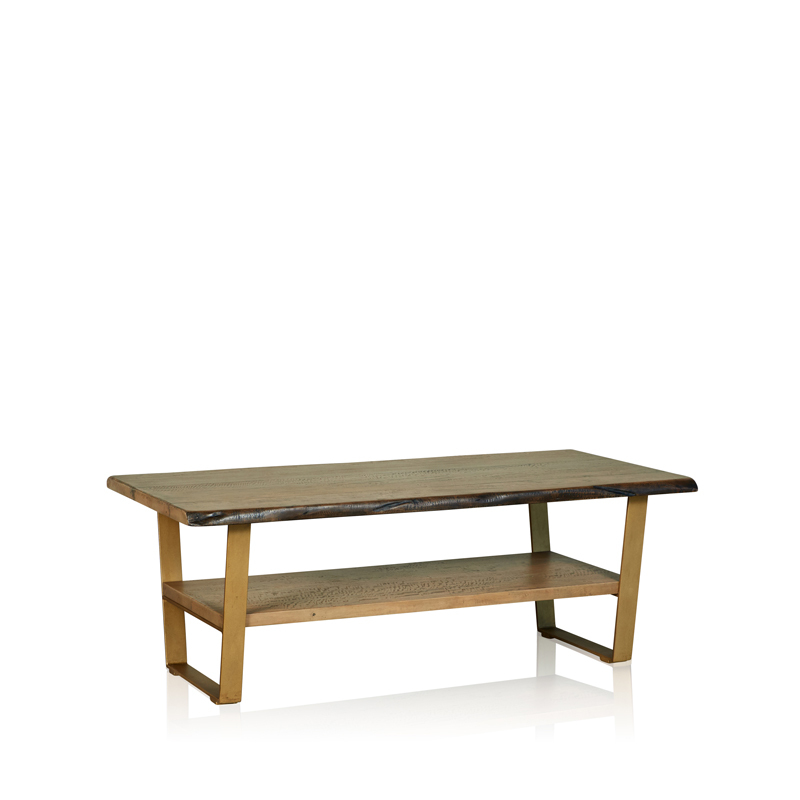 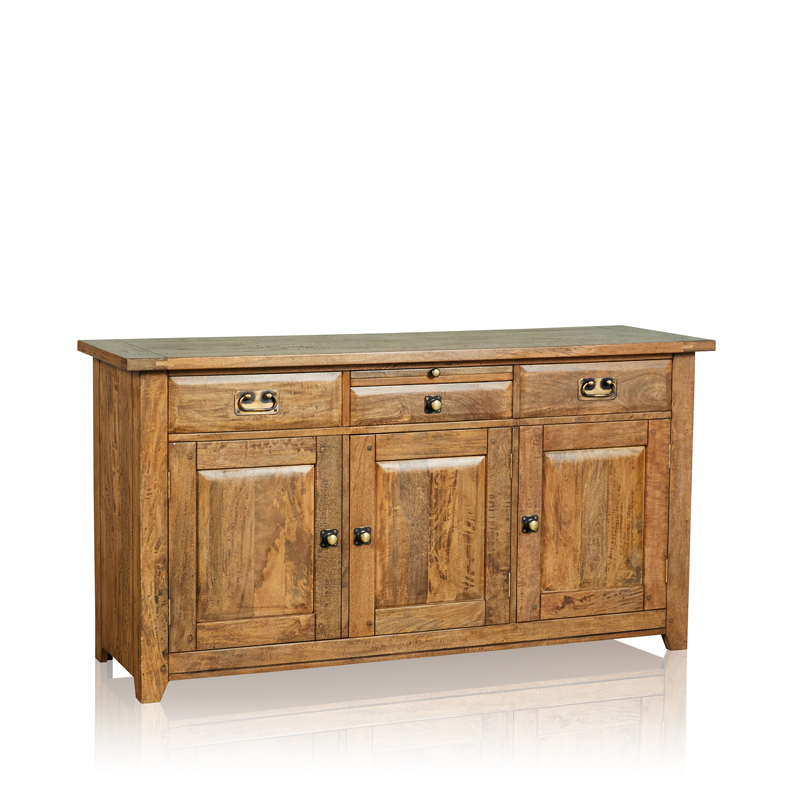 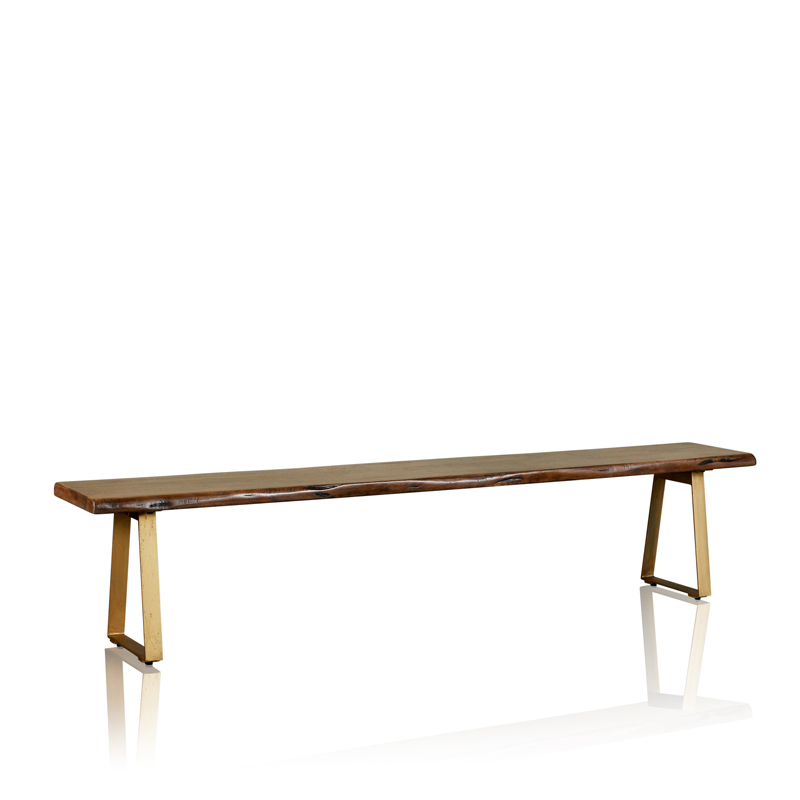 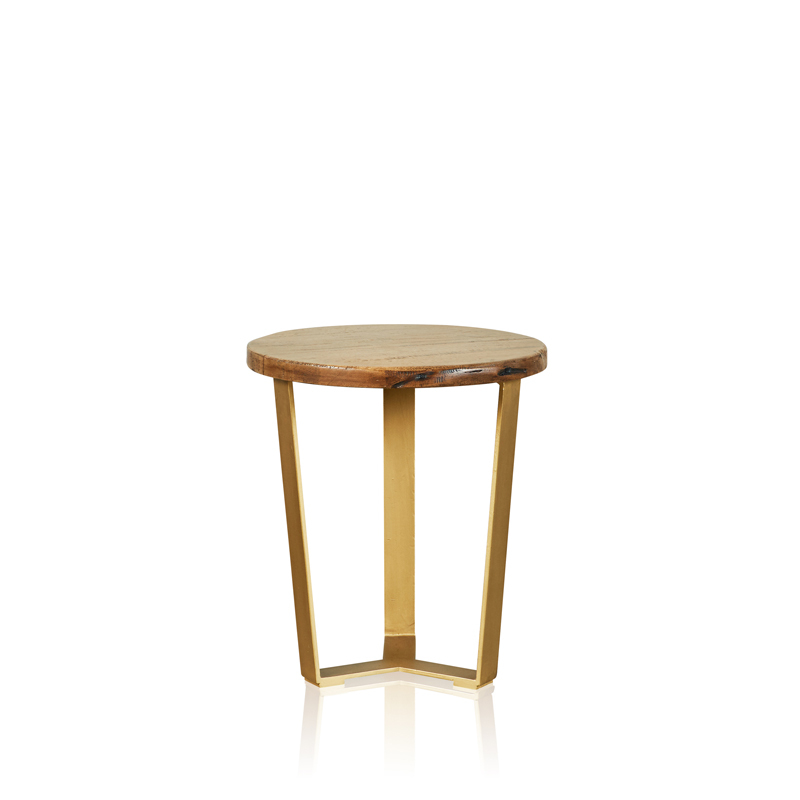 Suitable for Outdoor Use Offering Various Table Top Options.